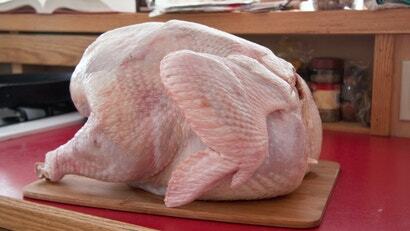 Raw poultry is kind of icky, but rinsing it won’t make it any less so. Though giving your holiday turkey a little wash is the first step to many recipes, doing so can actually cause more harm than good. The NYT also points out that a lot of recipes (including some of mine, probably) recommend cooking temperatures lower than what is considered “safe” by the FDA, so check this guide if you’re concerned. 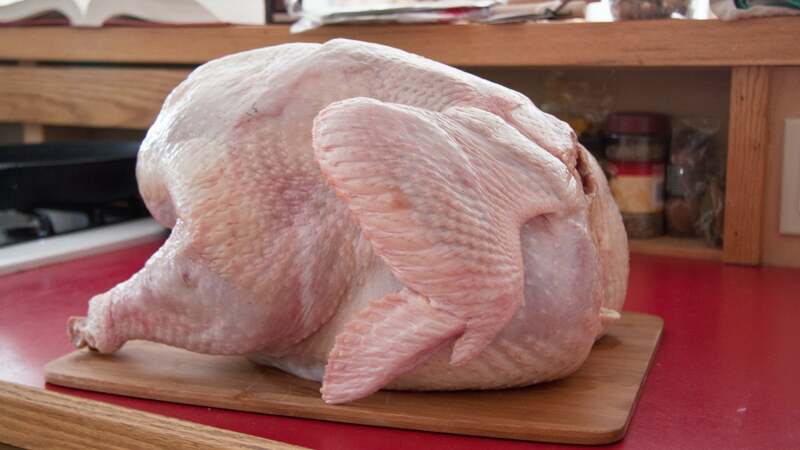 Besides cooking your meat, your best defence is keeping your raw bird as far away from fresh produce as possible, and washing your hands, cutting boards, and surfaces in hot soap water (for at least 20 seconds) after the prep is done. Just don’t bother giving the bird a bath; bird baths are for the yard.